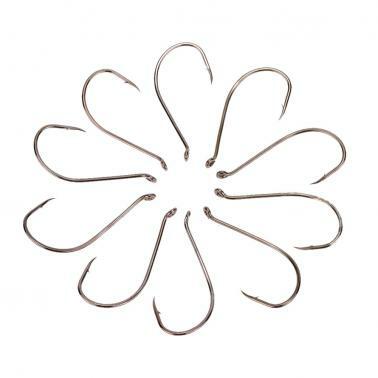 The durable carbon steel hooks are suitable for sea fishing and help you catch a lot of fish. 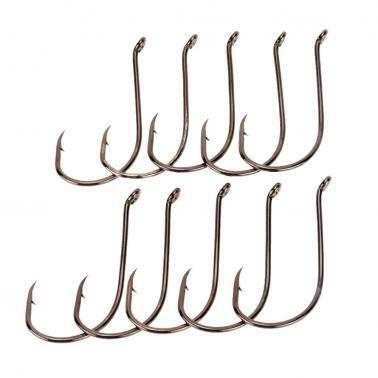 Wonderful fishing tackle for fishing lovers. Excellent carbon steel material, durable for long time service. Size is optional from 2# - 8#. 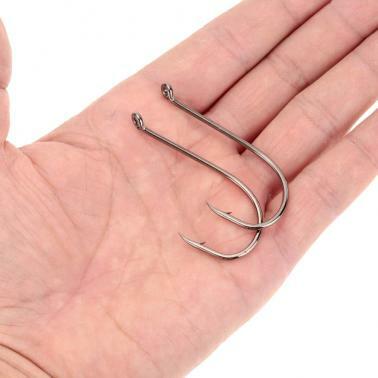 Contorted hook design helps you catch fish more easily and quickly. Wonderful fishing tackle for fishing lovers.